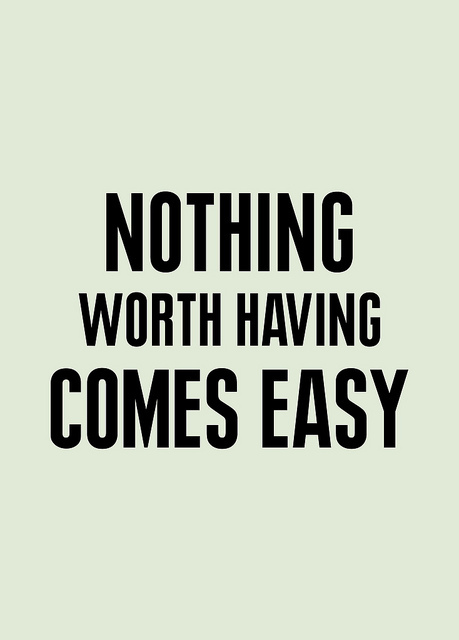 Searching for work ethic quotes and sayings, now no need to search for them any more. Here I have compiled down some inspiring and motivational work ethic quotes and sayings. Just hope you like the quote compilation and learn something new from here. Hard work is much more important than talent. It's not about what you have to do, its what you need to do. Confidence is a pencil best sharpened with paper. I try to avoid having thoughts. They lead to other thoughts, and—if you're not careful—those lead to actions. Actions make you tired. I have this on rather good authority from someone who once read it in a book. Hard work is a prison sentence only if it does not have meaning. Once it does, it becomes the kind of thing that makes you grab your wife around the waist and dance a jig. Praying without working is faith inaction. Respect can only be given to those who have earned it by working for it. My circumstances of unrelieved responsibility and permanent distraction necessitated the short story form. A bad hair day is not a valid excuse for calling in sick. People who are winning at working don't ignore the problems they encounter. Our shortcomings drive us, motivate us – to work harder or realize another purpose/talent. It was good work, the kind of work that let you sleep soundly at night and, when you awoke, look forward to the day. My work was done, so it was time to start digging my grave again. You always need to work hard. You always need to be willing to work hard. 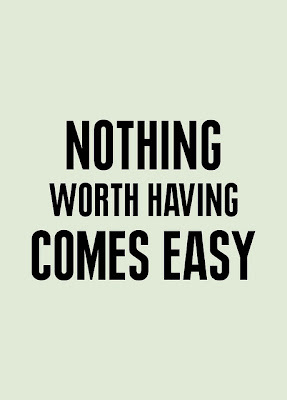 Not everything will be hard, but you should, at the very least, be willing to work hard. If you are not working towards something, your life will end with nothing. They founded a society based not upon currency and commodities but on the elementary notion that if you failed to raise enough to eat, you would go hungry.